Image Copyright 2013 © Nicole S. Young. All rights reserved. Great job on this gorgeous image…! I have been to this spot many times since 1996 and it is getting harder and harder to capture it so nicely with all the crowds. 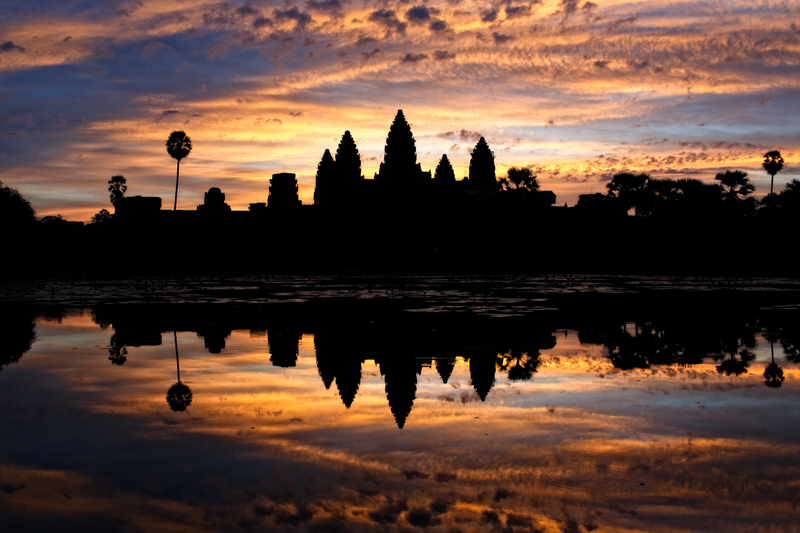 You made it look as if you were all alone and had Angkor to yourself. Great reflection and mood and you captured it about as good as anyone ever has!! Love it!